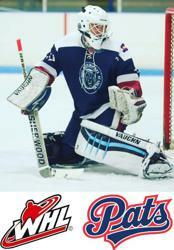 Evolution is proud to announce that Jackson Dylla, goaltender, has been drafted to the WHL's Regina Pats in the 6th round, 132nd overall, of the WHL Bantam Draft! Evolution is proud to announce that Arsenii Smekhnov, forward, has been drafted to the USHL's Youngstown Phantoms in the 2nd round, 25th overall, of the USHL Futures Draft! 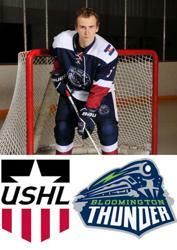 Evolution is proud to announce that Ilya Usau, forward, has been drafted to the USHL's Bloomington Thunder in the 4th round, 54th overall, of the USHL Futures Draft! 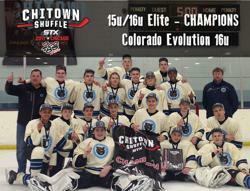 Congratulations to Evolution’s U16 spring team on winning the Chi-Town Shuffle this past weekend, April 20-23! Evolution U15AAA Team CO State Champions! 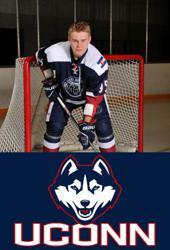 Evolution is proud to announce that U15AAA forward Ilya Usau has committed to play at the University of Connecticut Huskies NCAA D1! Evolution is proud to announce that U15AAA forward Ihnat Bialou has committed to play at the University of Connecticut Huskies NCAA D1! Evolution alumni Dominic Casio is playing at the University of Santa Barbara ACHA DII! Congratulations Dominic! 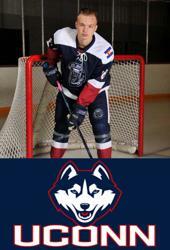 Evolution is proud to announce that U15AAA forward Arsenii Smekhnov has committed to play at the University of Connecticut Huskies NCAA D1! 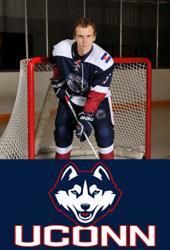 Evolution Alumni Danil Timchenko sign contract with QMJHL! Congratulations to Evolution's Arsenii Smekhnov 2016 WHL Bantam Draft 4th round 79th overall pick by Prince Albert, SK! 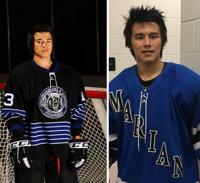 The Evolution's alumni Kerill Proskurin commits to the Marian University NCAA D3! The Evolution U8 Major Team - the Graduation Tournament Champs! The Evolution SQ A Team - the CO State Champs! The Evolution SQ A Team - the President Day Champs! 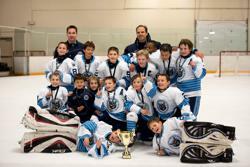 The Evolution SQ A Team - the Arvada MLK Champs! 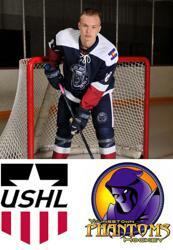 The Evolution U16 AA Team - the Colorado Cup Champs! 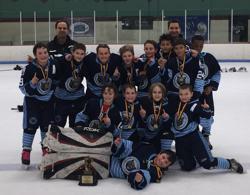 The Evolution U14 AA Team - the Colorado Cup Champs! 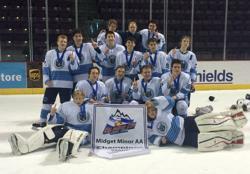 The Evolution U18 AA Team - the Rocky Mountain Rumble Champs! The Evolution SQ A Team - Frightfast Champs! The Evolution BT A Team - CO State Champions! The Evolution PW Team - CO State Champions!